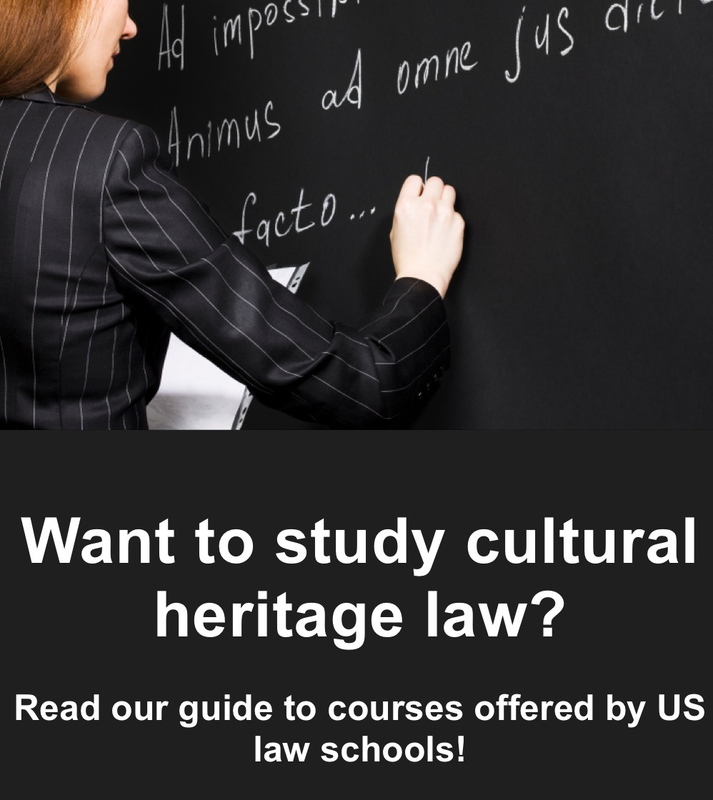 The Lawyers' Committee has compiled an extensive list of course offerings in cultural heritage law, which we intend to provide as a primary resource for law students, those who are thinking of attending law school, and others who are interested in determining the extent and nature of the teaching of cultural heritage law in law schools today. If you notice any errors or have information to add, please let us know by sending an email to info@culturalheritagelaw.org. We hope you find this information useful.